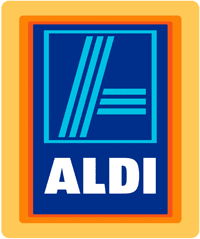 Here are the Aldi deals for this week starting 4/6. It’s a shorter ad this week but lots of Deutsche Kuche brand items on sale and some Gluten free products too. Mushrooms, 8 oz, 79¢ ea.